Last summer, Sarah and I packed our kids into her minivan and drove up to Camp Kindred during their inaugural camp session. The six of us were given a tour by the camp’s founder, Tom Cramer. As former camp people, teachers, parents, and people very invested in our city and its’ children, Sarah and I were blown away by the magic happening there. From the caliber of staff to the intentional activities to the general vibe- it was simply amazing. We know that Toddlers and Kids on a Mission families love their children and strive to make a difference with them and instill love for others. 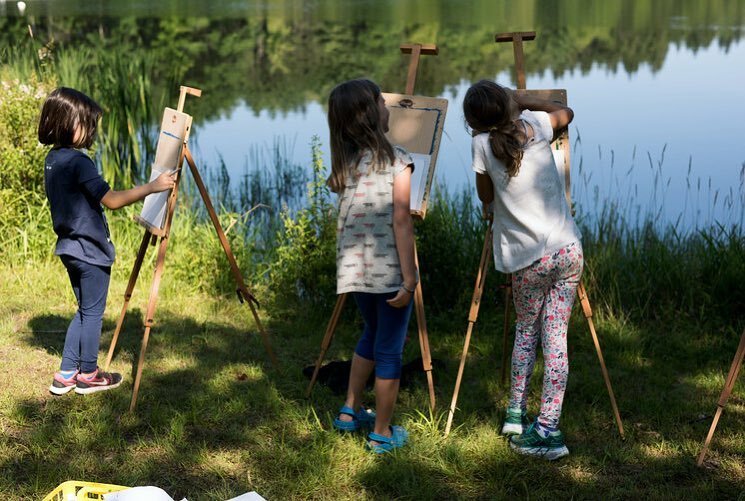 We feel like Camp Kindred is a wonderful option for families seeking that. This camp serves kids ages 8-12 but feel this info session would be worthwhile for a much wider audience- to think about future options for your kids, to know that this amazing thing is happening in your city, and of course to send your kids. Last summer, my son wanted to jump in on the activities right then and there and will be attending this year. 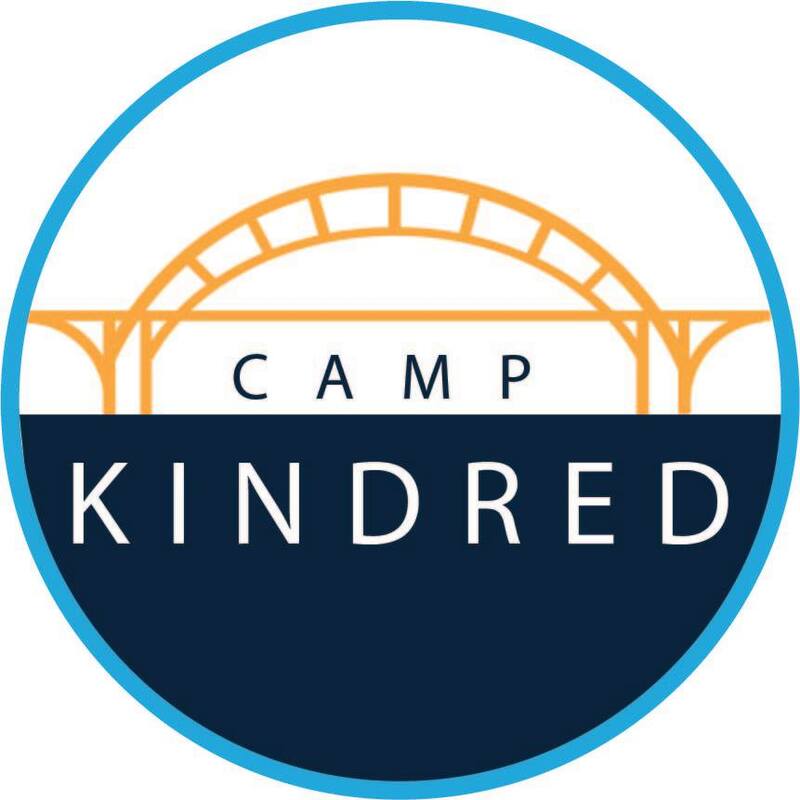 Camp Kindred brings together children, guardians, and camp counselors from the city of Milwaukee who currently lack ample opportunity to connect. Through an intentional overnight camp experience, kids will learn to build confidence in who they are, and to celebrate the diversity of others. With this foundation, they will then provide countless opportunities for children, parents, and staff to build meaningful relationships with their new friends. They partner closely with schools and youth serving programs so the relationships built at camp can continue to thrive back home, disrupting the current pattern of insular relationship building within segregated communities. PURPOSE Toddlers and Kids on a Mission strives to introduce stellar organizations to you, our families, and we think this one is special given that it’s geared towards kids with the goal of bringing ALL our kids together. IMPACT Their mission statement says it best: At Camp Kindred we believe that we are better together. We work together to disrupt the cycle of racial and economic segregation in Milwaukee by building meaningful and enduring relationships with children, families, and communities of different race and economic advantage. ACTIVITIES We will start with an icebreaker game(s) w/example of group processing questions that would be done at camp. Camp Kindred folks will present some information on the history of segregation in Milwaukee and the story of Camp Kindred’s founding. Then we will learn about what happens at the camp and be on our way! AGE: This is primarily an info session for caregivers. Kids are 100% welcome to listen in. This camp is geared towards ages 8-12. We will have a space for kids to hang out and if you would like childcare, please let Jean know as soon as possible (jean@toammke.org). COST: No cost to families. If you have a LEGO piece you would like to bring to donate, please do so. Camp Kindred uses LEGO bricks for an integral part of their debriefing with the campers. QUESTIONS: Please contact Jean (jean@toammke.org) or Sarah (sarah@toammke.org) with any questions.